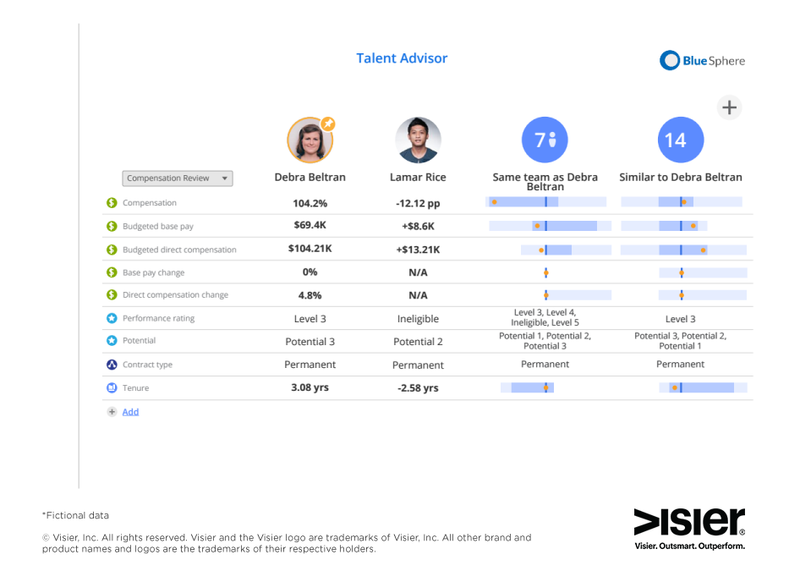 4 Best Practices For Choosing the Right HR Analytics Technology | Visier Inc. When setting up a people analytics function, it’s clear that the people you include are vital to long-term success. However, the technologies you choose to enable your team are just as critical. In fact, exploring new technologies — especially those based in the cloud — was a popular recommendation in this year’s Global Human Capital Trends report by Deloitte. But with so many options to choose from, how can you make sure you’re equipping your team with the right tools? At many organizations, leaders conflate HR reporting with workforce analytics. Both involve workforce data, they reason, so they think it’s only natural to use the same technology—and often the same team—to provide both functions. But the truth is that reports and analytics serve fundamentally different purposes and using both in tandem can lead to conflict. For example, once a report is created, the expectation is that the numbers in it will be frozen in time. On the other hand, for analytics, updating the data regularly is not only recommended — it’s a must. Using previously calculated numbers leads to bad analysis, as one inaccuracy would build on another. Because of the inherent difference between guiding tactics and driving strategy, it’s critical that you don’t expect your reporting function to deliver analytics. This is one reason why your HRMS can’t serve up the kind of analytics HR needs to drive business outcomes. When a workforce analytics function is first created, it’s not unusual for the team to begin by trying to respond to every stakeholder who makes a request. But this isn’t a sustainable approach if the team’s mission is to provide workforce analytics to all relevant stakeholders across the organization. In the long term, at least 60% of staff within HR will need access to people analytics, and 90% of people leaders (for example, those with more than 10 direct reports) will need access to analytical content. Now imagine a hypothetical 10,000-person organization: assuming the company has 100 HR staff members—one for every 100 employees—60 HR staff will need access. 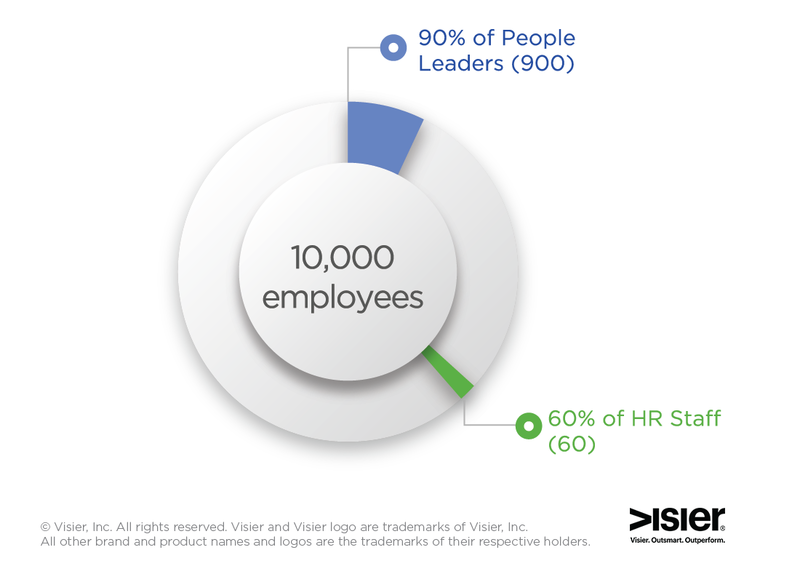 If the company has one people leader for every 10 employees, 900 people leaders will need access. In total, 960 people will need access to the analytics. At that scale, there’s no way any people analytics team can perform customized analyses for every stakeholder. The team could consider adding headcount to meet demand, but offering a self-serve option for analytics is far more cost-effective and expedient. Look for a solution that people who aren’t experts in analytics or workforce data—in other words, the majority of your users—will find simple and leads them to the most relevant questions based on people analytics best practices. Ease of use shouldn’t come at the expense of power and flexibility, however. For the analysts on your team, it’s important that the technology still supports their need for ad hoc queries and communication. Some HRMS vendors embed reports and visuals directly within the systems they sell. The prospect of acquiring access to data straight out of the box can be appealing, but embedded analytics come with one significant downside: because the answers to critical business questions live in a vast array of disparate systems, the data capabilities included in your HRMS will never be enough — and adding data from other systems is a costly and labor-intensive exercise, typically requiring consultants provided by your HRMS vendor or their partners. 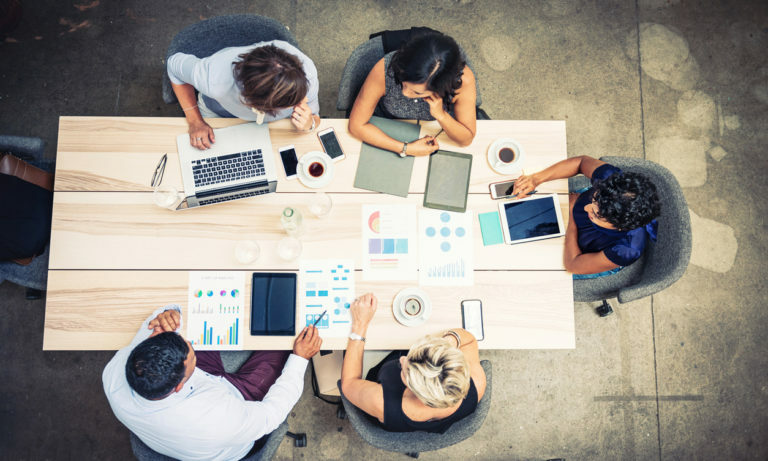 The crux of the matter is this: for your workforce analytics function to build credibility as a strategic resource, the insights you uncover need to be germane to the business—and the best way to ensure relevancy is to link workforce insights to the business outcomes that people outside of HR care most about. Reporting retention rates, for instance, isn’t enough—what matters to the business is how employee retention impacts profits. Likewise, measuring employee engagement isn’t enough—what matters is knowing how it affects customer satisfaction. As Dave Ulrich, the originator of the HR Business Partner model, advises, you need to add the “so that” to your conversation with leaders — for instance, we need to improve employee sentiment by 4 percent at our retail stores, so that we can increase profit margins by 2 percent. Although core workforce data does live in the primary HR system, talent management data often lives in other systems, and indirect workforce costs—such as those for recruiting, relocation, and facilities—are tracked in still other systems. If your organization uses a contingent workforce, their data is often kept separate from that of regular employees. And that’s all before business information—sales, financial, customer, and other business data—is added to the mix. That means that to get true value from the data in your HRMS, you’ll need to start a business intelligence project that can take years and comes with a seven-figure price tag—once you add up the time and costs for integrating data, creating a data warehouse, adding historical data, and building custom reports and analytics. 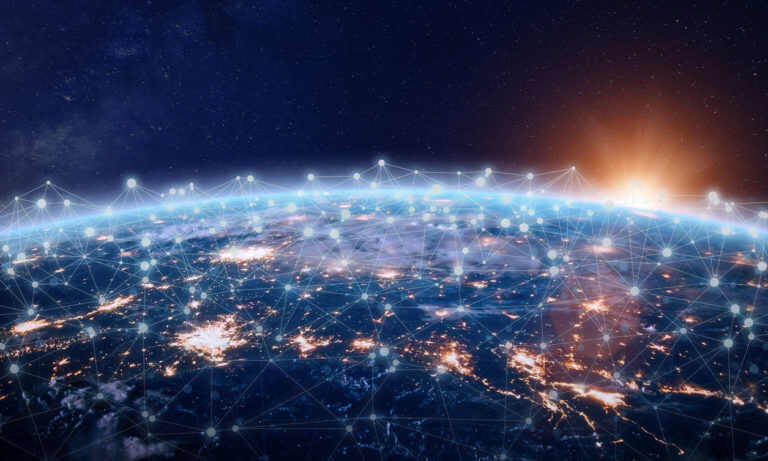 A faster, more cost-effective option is to look for a technology solution that is pre-designed to connect data from these diverse sources. In the past, traditional business intelligence (BI) solutions geared at expert users were the go-to technology for analytics projects. And more recently, newer BI tools that claim to be easier for regular business users to use have also become popular. However, all BI solutions—both old and new—come with a major drawback: loss of control. If you choose to implement a technology that requires heavy involvement from your IT department, your HR analytics team will never be in control. Instead, IT will be in charge of deciding if, when, and how they’ll integrate your data, create a data warehouse, and perform the other requisite steps for maintaining the solution. It can become a never-ending battle. Using a cloud-based people analytics solution, on the other hand, puts your team in the driver’s seat. An alliance with IT and the cost of IT resources are removed as barriers, leaving you to focus on improving HR practices and driving effectiveness in HR and the business. As the second point above highlights, the right technology isn’t just about empowering your team — it’s about empowering your whole organization to make better, fact-based decisions. The more simple, and still powerful, your analytics tool, the more you can outsource the process of uncovering workforce insights and the more your team can focus on getting value from those insights. However, getting the technology right is just the start. 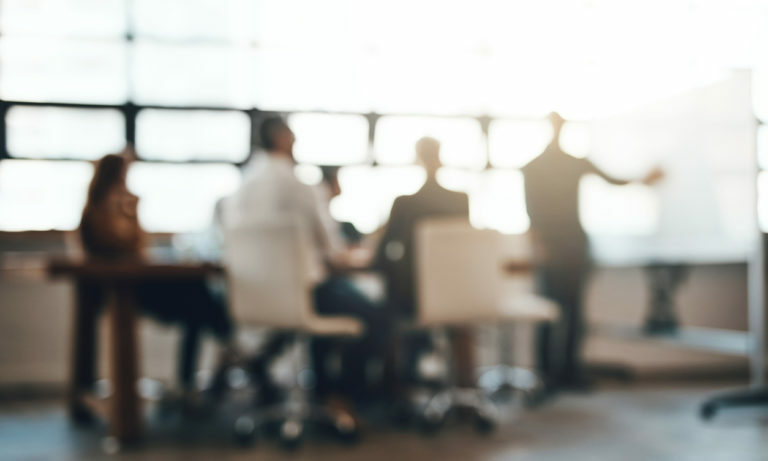 You need to make sure you assemble the right team of workforce intelligence experts and then, build the right processes to support both your team and the technology you’ve chosen. For more information on doing this, check out our guide: How To Set Up Your Workforce Analytics Function. Curious about the differences between gaussian and pareto distribution? Ask Ian. Want to know what it’s like to kite ski North of the Arctic Circle? Ask Ian. Not only is he an expert in statistical analysis and HR metrics, he’s also an avid cyclist, skier and runner. 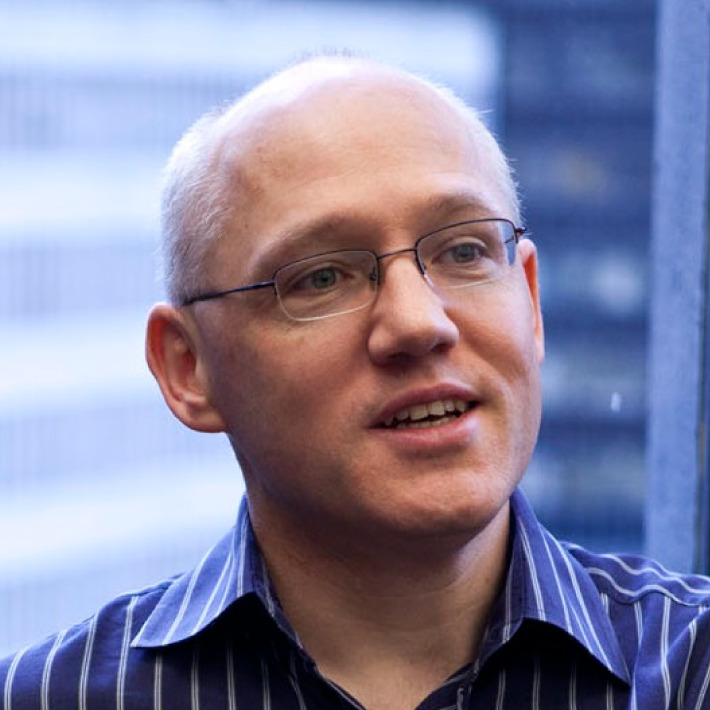 At Visier, Ian helps customers drive organizational change through linking workforce analysis to business outcomes. He is responsible for the workforce domain expertise within the Visier solutions.